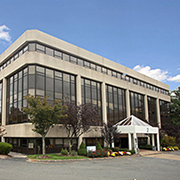 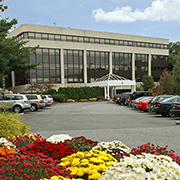 Westchester Park Center offers smart, cost-effective multi-tenant office space with prime amenities. 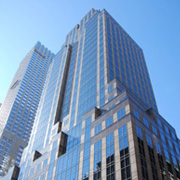 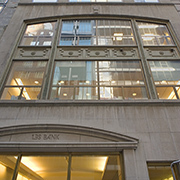 A 609,000 square foot, 30 story, mixed use commercial office and retail skyscraper occupying the entire Fifth Avenue block front from 37th to 38th street. 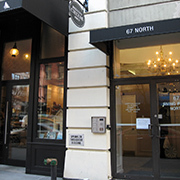 67 Irving Place is a turn of the century classic loft building with a highly desirable Gramercy Park Address.